The new product provides U.S. small and medium sized businesses with comprehensive cyber insurance protection along with real-time intelligence to proactively counteract cyber risks. 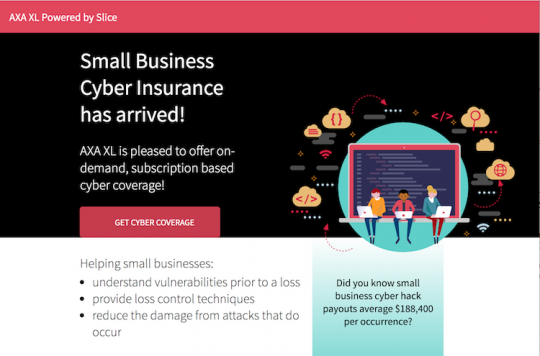 AXA XL, a division of AXA (Paris), has launched a cyber insurance policy for small and midsize businesses (SMBs) using Slice’s (New York) Insurance Cloud Services (ICS) platform. The new cyber insurance product provides U.S. small and medium sized businesses with comprehensive cyber insurance protection along with real-time intelligence to proactively counteract cyber risks, according to a joint announcement. 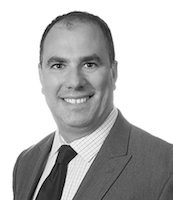 John Coletti, Chief Underwriting Officer, AXA XL, North America Cyber & Technology. The new cyber insurance product is designed for companies with under $20 million in annual revenue and offers limits from $250 thousand up to $3 million. 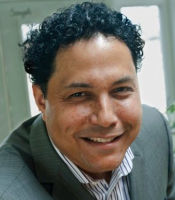 Utilizing Slice’s E&S brokerage license, the digital platform provides comprehensive coverage that can easily be purchased in a matter of minutes for qualifying SMBs, according to the companies’ statement. “This simple onboarding process allows customers to not only easily acquire a policy but also submit first notice of loss through our claims bot,” the statement says. The policy includes coverage for data protection and privacy risks, both for third-party claims and first-party mitigation costs often associated with a cyber incident, such as expenses for notification, credit monitoring, data recovery, reputation management, loss of business and extra expense, according to the companies’ announcement. The coverage also provides protection for cyber extortion threats and other breach-related liabilities including regulatory penalties, GDPR and Merchant Services Agreements. The AXA XL cyber insurance solution is also delivered with what the companies characterize as insightful data to help SMBs understand their cyber risk exposure and learn how to strengthen their cyber defenses. Customers are provided an individualized dashboard with an overall cyber risk assessment and scores along with benchmark scores of their industry peers across each risk category. 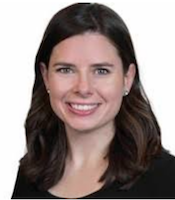 Lauren Tennant Pollock, Accelerate Partner, Partner and Digital Distribution Lead, AXA XL.